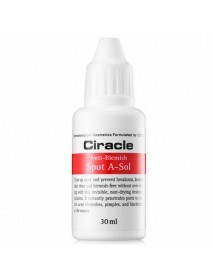 [CIRACLE] Anti Blemish Spot A Sol [Description] Clear up acne and prevent breakouts, keeping skin clear and blemish-free without over-drying with this invisible, non-drying treatment solution. 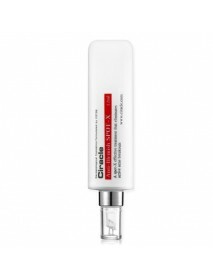 Reduces sebum secretion, soothes the trouble..
[CIRACLE] Anti Blemish Spot X [Description] Highly concentrated spot care product that gives clean care for mouth and chin area.Can be used for other area apart from mouth and chin, easy-to-carry portable container for anywher and anytime.Ointment..
[CIRACLE] Anti Redness K Solution [Description] Anti-redness K Solution minimizes redness in those with sensitive skin, sun damaged skin. 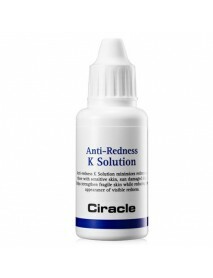 Helps strengthen fragile skin while reducing the appearance of visible redness. 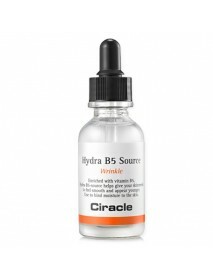 [How to use] Mo..
[CIRACLE] Hydra B5 Source [Description] Enriched with vitamin B5, Hydra B5-source helps give your skin needs to feel smooth and appear younger. 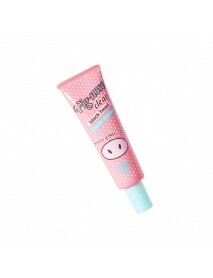 Use to bind moisture to the skin. 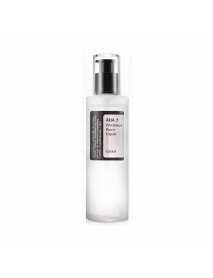 [How to use] After cleansing and toning, apply daily al..
AHA 7 Whitehead Power Liquid＇Product DescriptionAHA 7 Whitehead Power Liquid is formulated to resurface the skin and renew the complexion,giving a radiant, reduces the appearance of whiteheads.＇How to use-If you use daytime, please Apply sunscre..
BHA Blackhead Power Liquid＇Product DescriptionBHA Blackhead Power Liquid is clinically proven to reduce the formation of blackheads and excess sebum is removed and hydrate the skin.＇How to use-If you use daytime, please Apply sunscreen.After apply to..
7 Days Miracle Whitening Gel 1 Weeks Package＇Product DescriptionSelf-care Use 7 days to make white teeth.White and healthy teeth create a confident smile.＇How to use1 unit is for 2 times amounts (Morning and Night).1. Please brush your teeth.2. 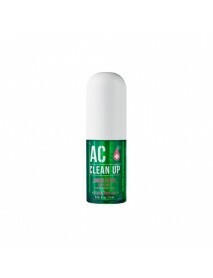 Dry t..
AC Clean Up After Balm＇Product DescriptionSoft application gives high fit on skin with protection shield. 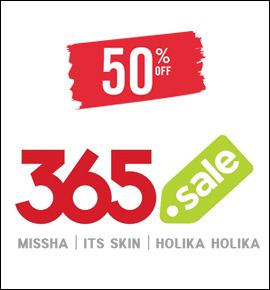 Gives even application on scars for bright skin care. 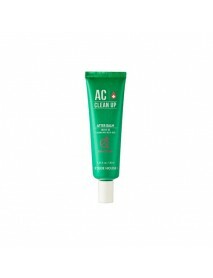 No additional of animal raw materials, mineral oil, imidazolidinyl urea, triethanolamine,..
AC Clean Up Liquid Patch＇Product DescriptionSkin protection shield treats skin troubles with protection. 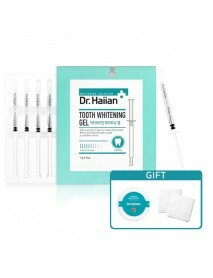 Thin film protection shield give high fit to protect skin from make up and harmful factors. 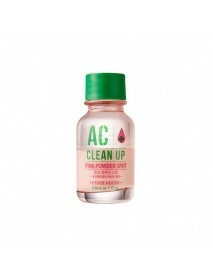 Tea tree, salicylic acid and madecasoside ingredient ..
AC Clean Up Pink Powder Spot ＇Product DescriptionUsed Chamaecyparis Obtusa Water instead of purified water.Pink powder (calamine) and clay removes oil and sebum to treat skin troubles.No additional of animal raw materials, mineral oil, imidazolidinyl.. 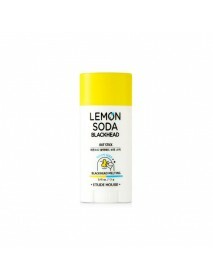 Lemon Soda Blackhead Out Stick＇Product DescriptionWalnut scrub blackheads, lemon oil base melts sebum with dual care.Enhance skin, removes skin impurities with baking soda.＇How to useRub gently and rinse off with lukewarm water. 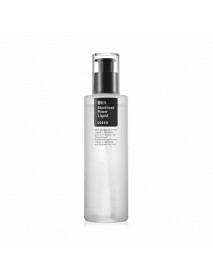 ＇Capacity - 13g..
Pig-nose Clear Black Head Steam Starter＇Product DescriptionSelf-heating pore gel for the removal of black heads.When it is massaged softly, it is heated.The heating helps the opening of pores and eliminate the dirt in the pores.It also promotes the b..